Eco-entrepreneurship! Getting rid of waste that clutters and create jobs in his beautiful capital, that is the vision of the young Ivorian named Kamagate Bafetege who embarked on eco-entrepreneurship. Still poorly known on the continent, eco-entrepreneurship is the main solution to address the environmental and social problems of our century. The creativity used to make. 1) Popular Mentality If you have a goal in mind. If you want to be an entrepreneur and bring solutions to problems, you cant keep on listening to what people think should be. 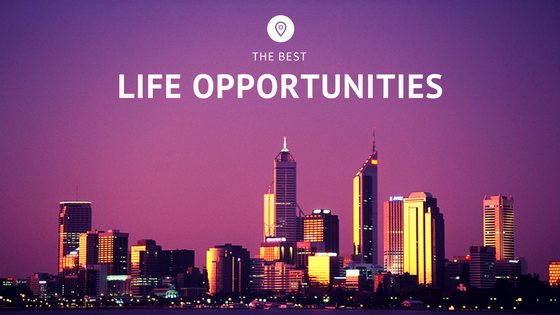 Good grades, good job, earn a monthly salary and the traditional circle of how life must be. Listening to that kind of. 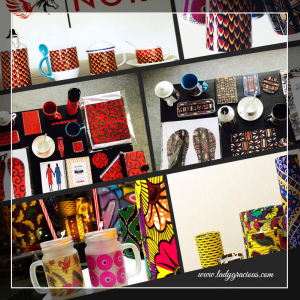 Funding Opportunity for African Businesses! AfricaConnekt is a collaboration and innovation platform with the aim of providing funds to african businesses that solve any type of challenge in Africa. 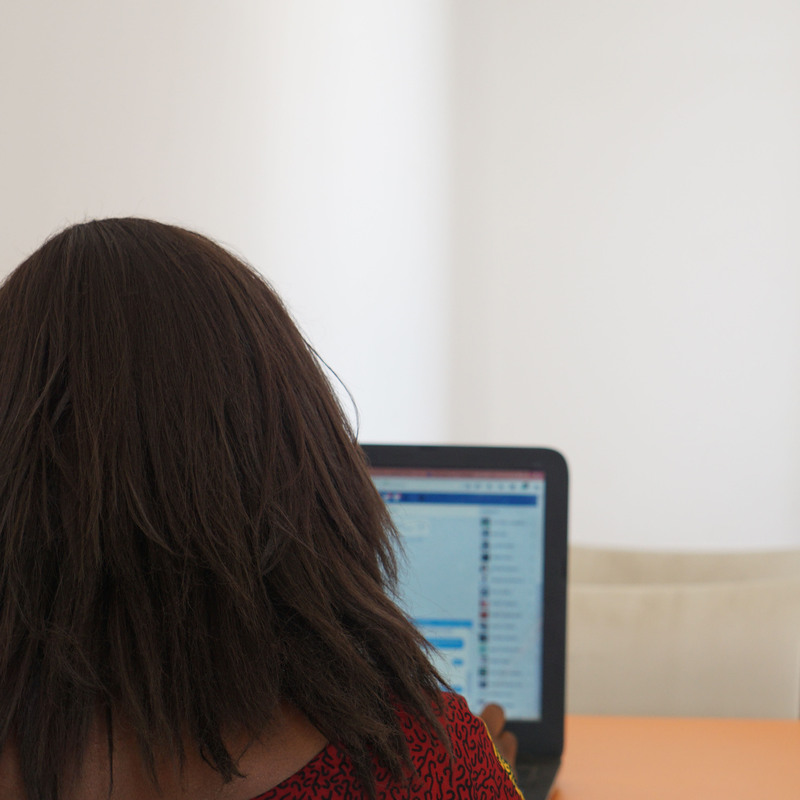 Africa today is on the rise, and there is a need for young people to stand up and work for the future of Africa and not look out for greener pastures. The Women’s Entrepreneurship Day (WED), and new international digital campaign with the hashtag #ChooseWomen is a grassroots movement that empowers, celebrates and supports women in business worldwide. Women are the number contributors to a countries economy and supporting them is crucial to the development of any community. Launched in 2014, WEDO works globally to empower women and. The TED Fellows Program is all about creating transformational support and positive change around the world. They are looking for a new class of thinkers, extraordinary minds and doer to be part of their world every year. Anyone above 18 years is encouraged to apply. 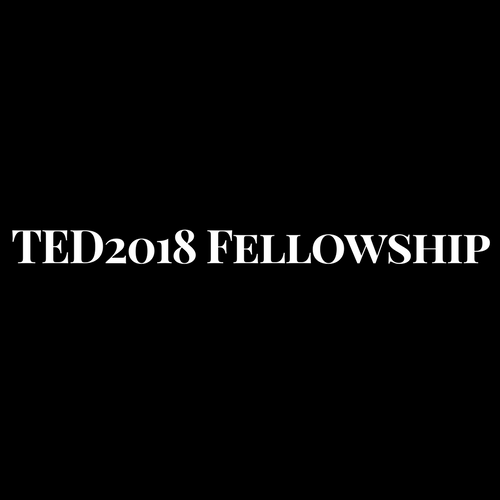 Who should apply for the TED2018 Fellowship They are. Hello Business Women! Will You Grab This Chance to Showcase your Business? WHAT IS IT ALL ABOUT? The Entrepreneurs’ Hub is an exhibition space dedicated to women entrepreneurs during the WIA Club Annual Meeting/Regional meetings. It provides 15 to 20 business women with great visibility and access to high-level decision-makers and investors’ network. 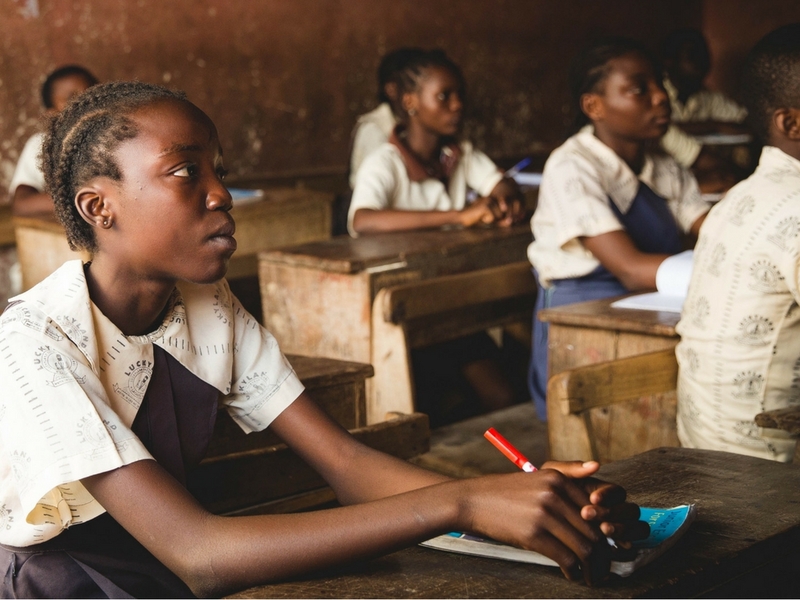 WHAT IS THE WOMEN IN AFRICA (WIA) CLUB ALL ABOUT? Led by a group. What is it all about? 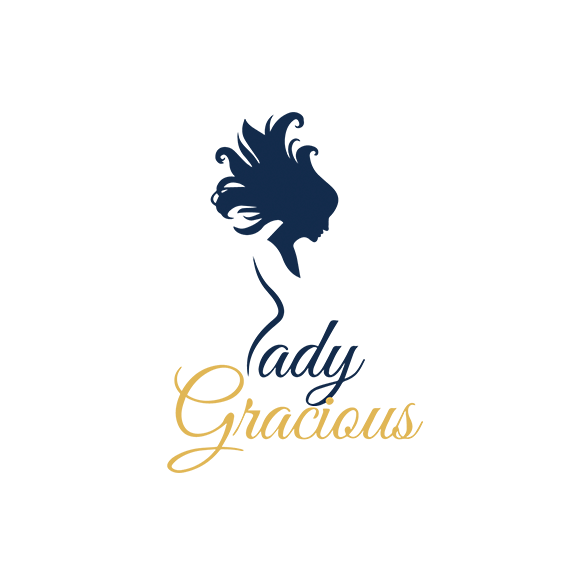 The Global Ambassadors Program connects extraordinary women leaders to a unique mentorship opportunity, including one-on-one mentoring sessions and strategic workshops focused on building organizational management, financial acumen and leadership skills. What is the use of the program? The program provides a unique opportunity for women leaders in business, social enterprise. 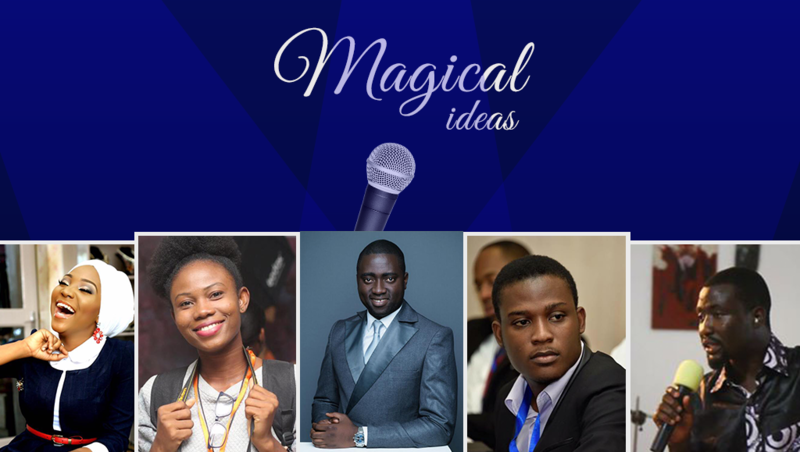 The 1st ever TEDx in Benin will be full of magical ideas! Everything starts from the mind. The birthpIace of ideas is the mind. Every tangible innovation today was conceived in the mind. But there is also a thin line between the person that has the idea and the person that makes the idea a reality. Hey! Some of us just need a dose of inspiration to.